Date- Nov. 26, 2018, 2:21 a.m. 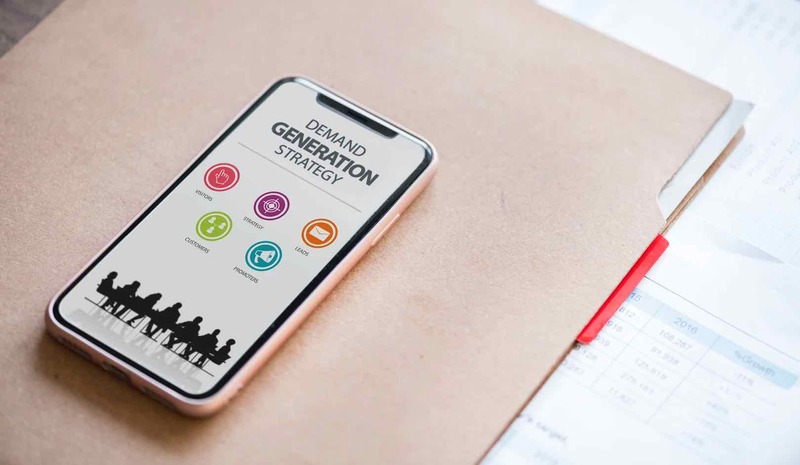 Generate high quality leads with these top generation tactics to grow and strengthen pipeline. Empowered by SifData.